Usually, ovarian cancer takes time to reach a diagnosis. One of the reasons for delayed diagnosis is the location of ovaries. 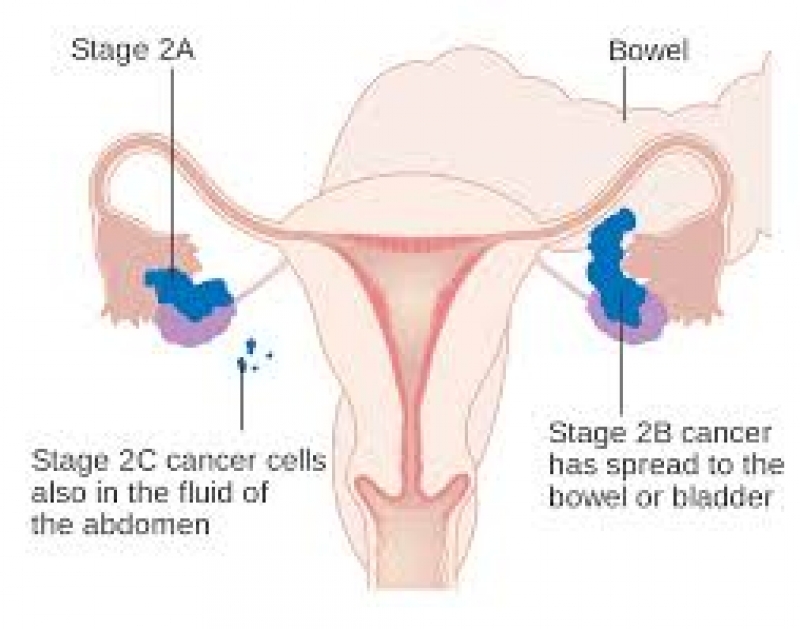 Located deep in the pelvic cavity delays the initial signs and symptoms of ovarian cancer which is dull aching pain and swelling of the abdomen. Usually, patients who present with progressive abdominal pains are already in an advanced stage. Surgery: Total Abdominal Hysterectomy and Bilateral Salpingoopherectomy is the surgical treatment of choice. Many patients in the early stages can be treated by surgery alone, however, the majority need chemotherapy such as Carboplatinum and Taxol. Is vital in supporting your immune system during and after chemotherapy. Many Naturopathic interventions are essential for ovarian cancer care such as IV Ascorbate and adequate dose of vitamin D.